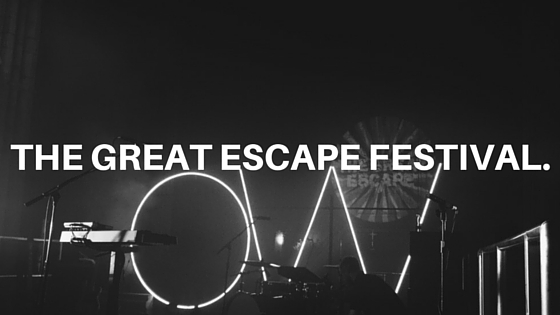 I was lucky enough to get myself tickets to see Oh Wonder during The Great Escape Festival in Brighton. After missing out on getting tickets when they last had a gig in Brighton a few weeks after moving here to study I was so gutted, so as soon as they were announced Tameka and I made sure we were going. 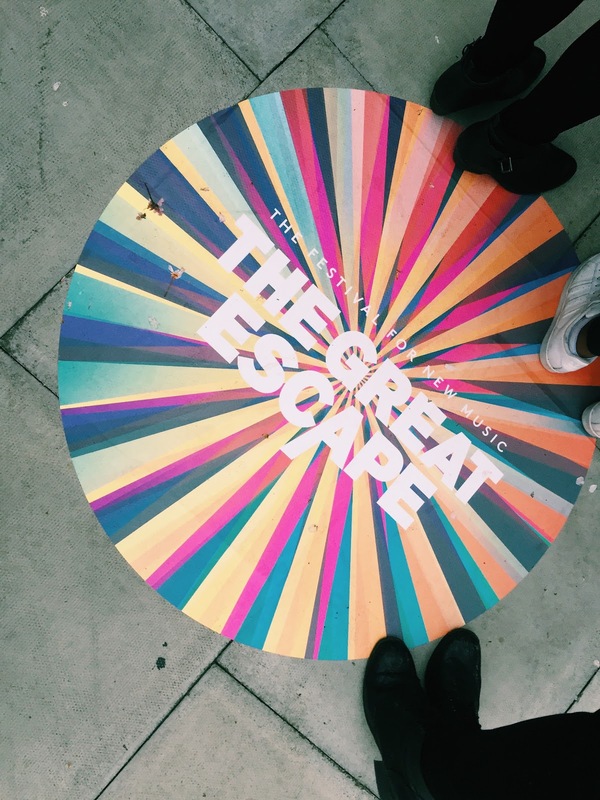 At the time I hadn’t heard of The Great Escape Festival, and only a few days before the event did I realise it took place all over Brighton for 3 days, featuring loads of upcoming artists. Looking at the line up I realised that there was a handful of people that I would have loved to see, but had left it too late to get a full festival ticket. That aside I was so unbelievably excited to see Oh Wonder. Anthony and Josephine started writing and producing their music, and posting one song a month for a year on Soundcloud and eventually ended up releasing it as an album. I remember discovering ‘body gold’ their first song last year and absolutely loving it, I loved that every month I could add another song of theirs to my playlist. As expected their performance was amazing, and supporting acts Mura Masa and Shura were incredibly talented too. 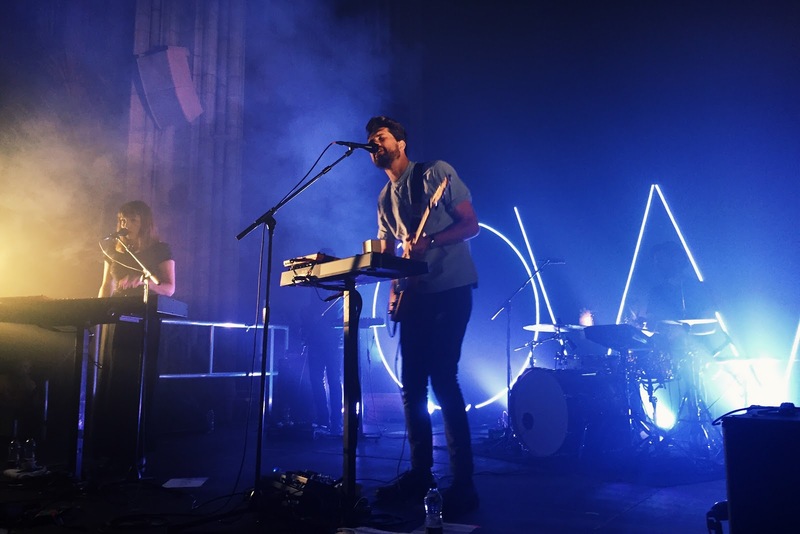 The venue of All Saints Church in Hove was beautiful, and created a wonderful atmosphere around the mellow and chilled vibe of Oh Wonder’s music. 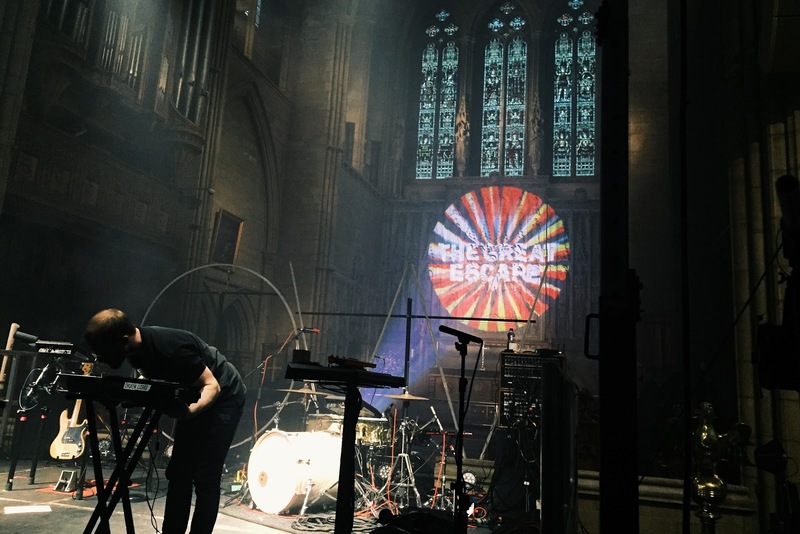 Next year I will try and get a full festival ticket so I can get the full experience of The Great escape Festival, and enjoy some new musical talent in some of Brighton’s quirkiest and coolest venues. Visit http://greatescapefestival.com to see this years full artist line up and venues. 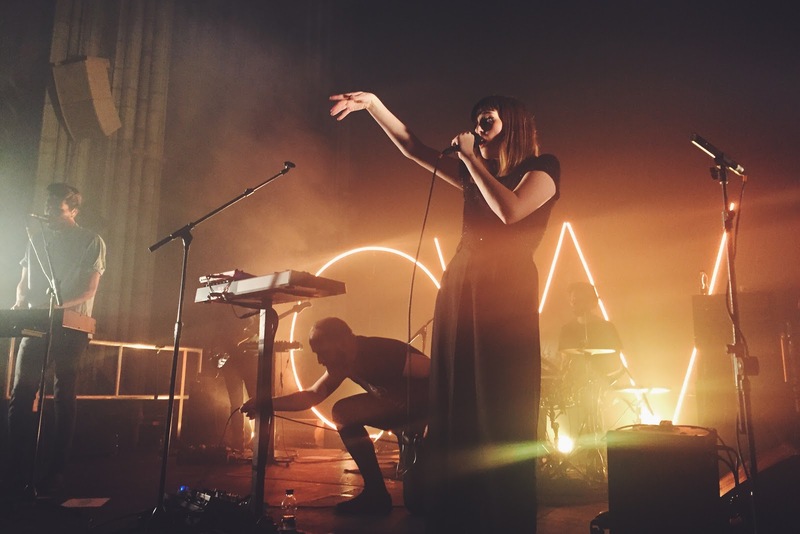 If you fancy taking a listen to Oh Wonder, you won’t be disappointed. Their music is available on Soundcloud, Spotify, YouTube and iTunes, and if you really enjoy it, theres more where that came from as Anthony and Josephine have announced they have started writing their second album.